Kansas City, Mo. — The 30th event from Invicta Fighting Championship has its main event. The atomweight title will be on the line when Texas product Jinh Yu Frey (6-3) takes on Finland’s Minna Grusander (6-1) in the night’s headliner. 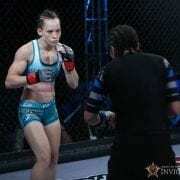 Frey will be making her seventh appearance inside the Invicta cage. A former title challenger, the 32-year-old fighter picked up her fourth career win under the promotional banner last July when she defeated veteran Ashley Cummins by decision. 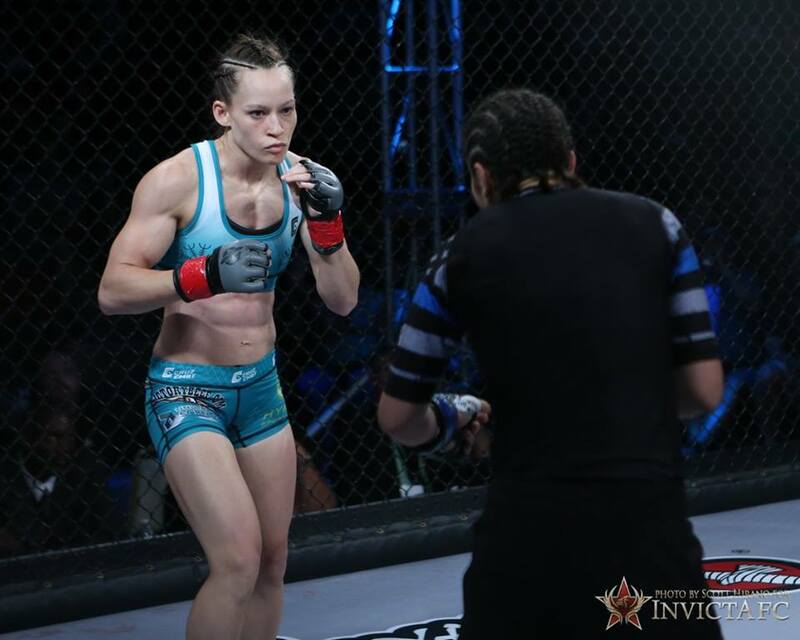 Grusander, dubbed “Brutsku,” made a successful debut in the sport’s most competitive 105-pound division at Invicta FC 28 in March. The Finnish fighter stopped Brazilian Fernanda Priscila with strikes to score her fifth career finish. Invicta FC 30 takes place from the historic Scottish Rite Temple in Kansas City, Mo., on Saturday, July 21. The event will stream live and exclusively on UFC Fight Pass at 7 p.m. CT.
Additional bouts for the event will be announced in the coming weeks.